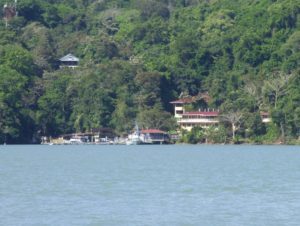 The Barro Colorado Nature Monument is based on the island that was created when the waters of the Chagres River were dammed to form Lake Gatun in 1913. 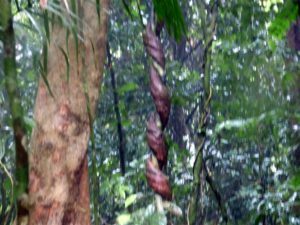 It was set aside as a nature reserve in 1923 by the US Government, and since 1946 it has been administered by the Smithsonian. 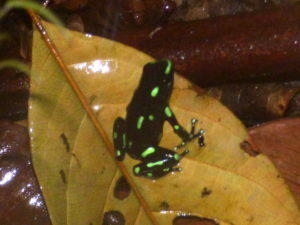 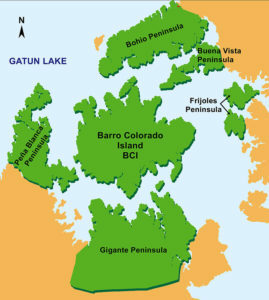 The Barro Colorado Nature Monument includes Barro Colorado Island and five surrounding mainland peninsulas: Gigante, Peña Blanca, Bohio, Buena Vista, and Frijoles. 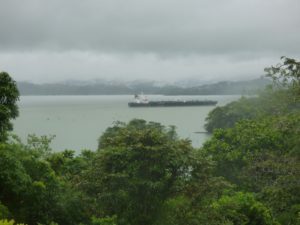 The annual precipitation on the Island averages 2,600mm. 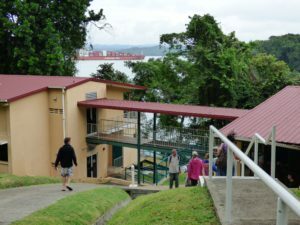 Five monkey species, all native to Panama, live on Barro Colorado Island: Spider Monkey, White-faced Monkey, Geoffrey’s Tamarin, Howler Monkey, and Night Monkey. 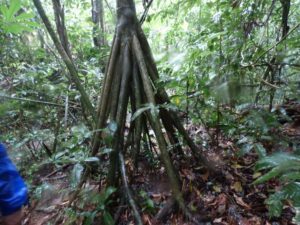 225 species of ants have been documented on Barro Colorado Island. 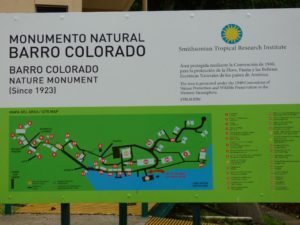 Barro Colorado Nature Monument is home to the “50-hectare Plot”, an integral part of the Center of Tropical Forest Science’s “Earth Observatory” which spans three continents. 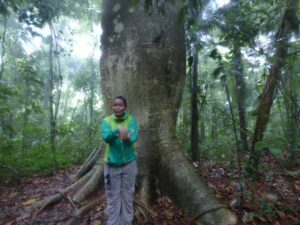 It allows scientists to measure precisely, instead of guess, tree population fluctuations in tropical forest. 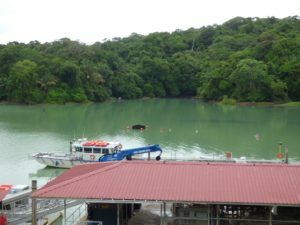 Barro Colorado Island is one of the most studied places on Earth and has become a prototype for measuring diversity of plant and animal life around the world. 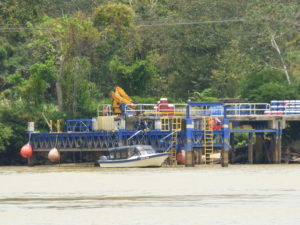 It is only possible to visit the island by appointment, and it might be some time before you can obtain a slot. 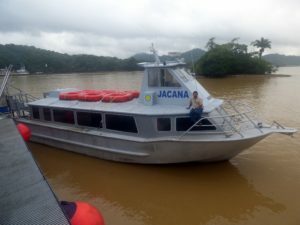 You will take a boat from the dock at Gamboa, and once on the island you are introduced to the STRI facility, then taken on a walk through the rainforest. 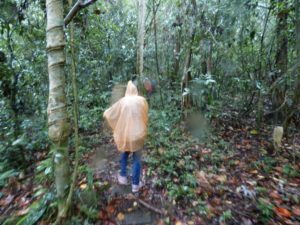 The trip we took in 2015 was certainly very wet!